Bata is from Czech Republic. Try to think of some ‘high-class’ brands from Europe, and the likes of Chanel and Dior are sure to come to mind. You may think they’re pretty high-SES, but did you know that European brands are not all completely out of reach of the common folk? In fact, they might just be hidden among the familiar brands that many Singaporeans love. 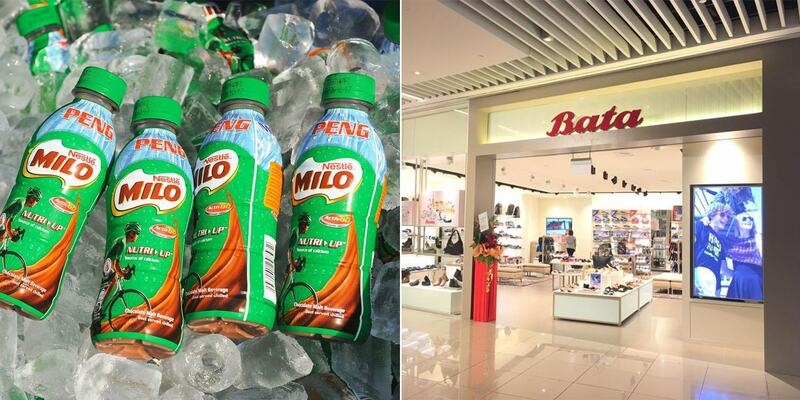 Here are 8 brands most Singaporeans grew up with that have surprisingly atas European origins. The logo pictured above may be a familiar sight for many Singaporeans, if you pay attention enough to the packaging of the snacks and drinks you consume. 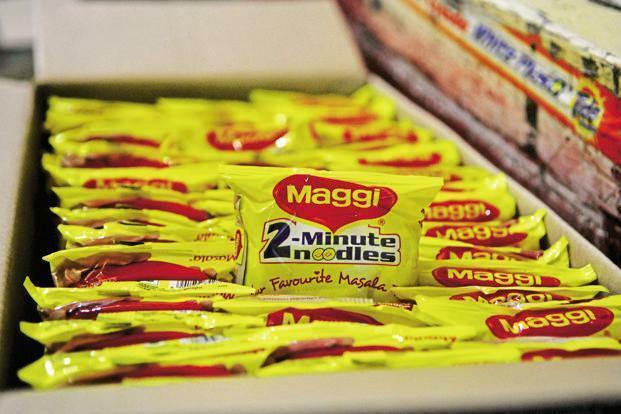 Nestlé is the brain behind most of the staple brands we grab off the supermarket shelves, such as Maggi — the brand we often get to satisfy those 3am instant noodle cravings. 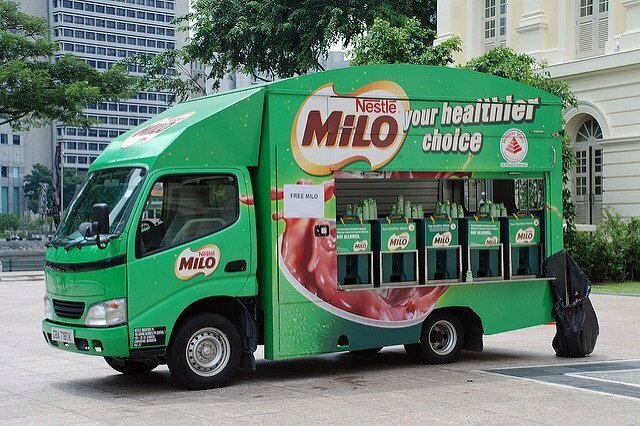 And not forgetting our personal favourite Milo — give us an entire Milo van, or give us death. In fact, we can safely say that way before Nathan Hartono and Joseph Schooling came along, our love for the chocolate malt drink was already burning bright as one united people. And while Nestlé was founded in 1866, Milo was actually only invented 68 years later in 1934 by Australian inventor Thomas Mayne. For many Singaporeans, the story of Bata first unfolded when they enrolled in Primary One and got their first pair of gleaming white shoes for school. But beneath the “Buy And Throw Away” impression you may have of their shoes, did you know that Bata has quite an illustrious history spanning 125 years? Bata was founded in 1894 in the small town of Zlín in Czechoslovakia by 3 siblings using $320 inherited from their mother. 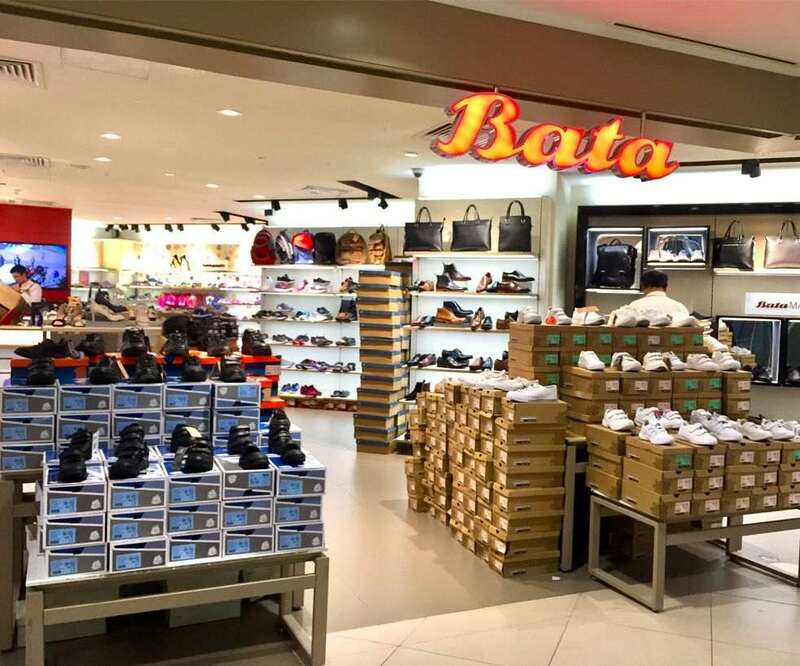 And you may be forgiven for previously thinking Bata was a Singapore brand, as that is exactly what they strive for — being a ‘local’ company whichever country they go. 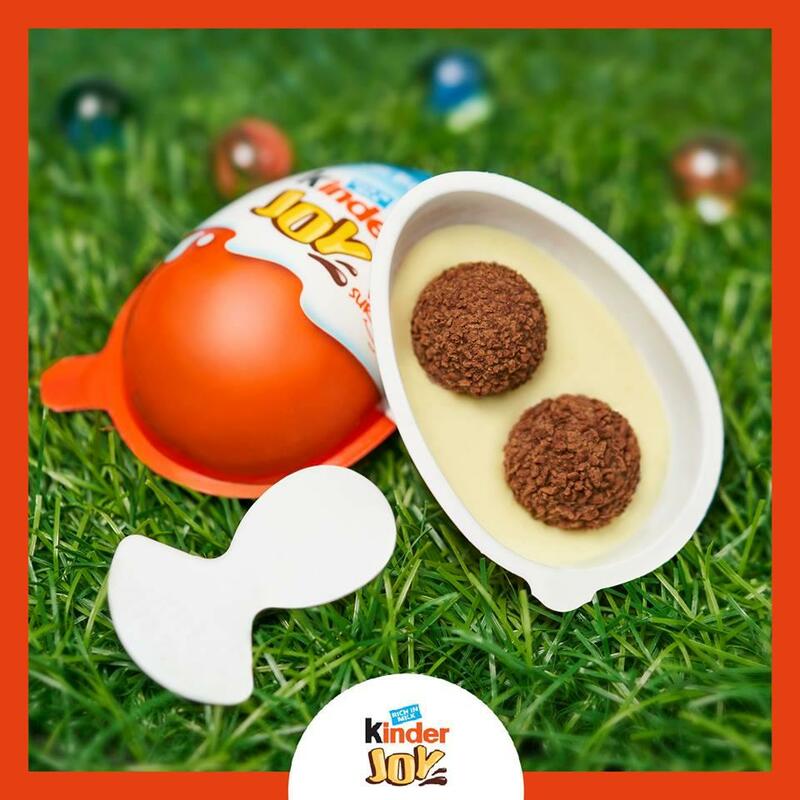 Many of you may know Kinder for their chocolatey goodness, but did you know that they are an Italian brand as well? Kinder started out in 1968 making chocolate for kids and the young-at-heart, and has since evolved to meet their customers’ changing needs over the years. 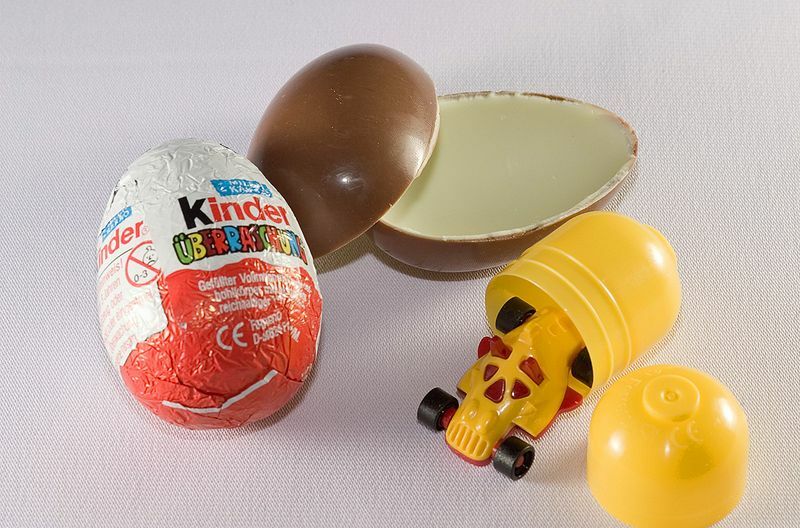 One of their most famous creations is Kinder Surprise, a hollow chocolate egg containing a surprise toy inside a capsule. Another egg-shaped product they have is Kinder Joy, which consists of milky cream and cocoa cream with 2 crunchy wafer bites, while the other half contains a D-I-Y toy. As a kid, we remember savouring the simple joy of prying open the plastic covering – not for the chocolate but for the ‘surprise’ – just to check out what toy we’ve got. 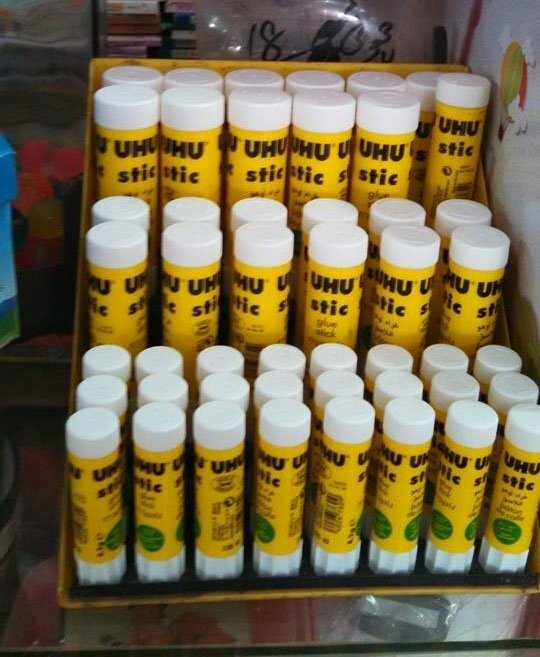 Can borrow me your UHU stick? 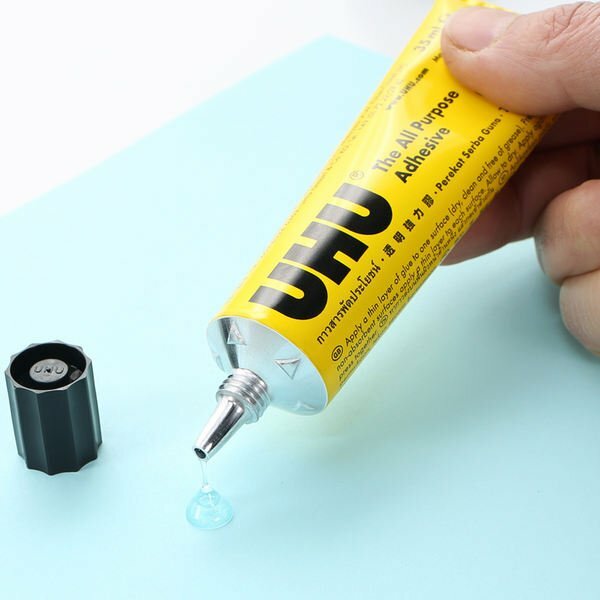 If you’ve marvelled at the mysterious super glue that can make just about anything stick together, know that you are not alone. Perhaps you might want to test it out by trying to glue your fingers together, for fun. For old times’ sake. For cuts, bruises, scratches, burns, scalds, athlete’s foot, piles, ulcers, eczema, sores, sprains, pimples, chilblains, cold sores, chafed skin & insect bites. Wait, did we hear a wow from you? This heartland medicated rub was used on many of us by our parents for our little cuts and bruises from playing at our void decks. Back in 1903, the ointment was first used on rugby and football fields in Australia and New Zealand, to treat injured players. 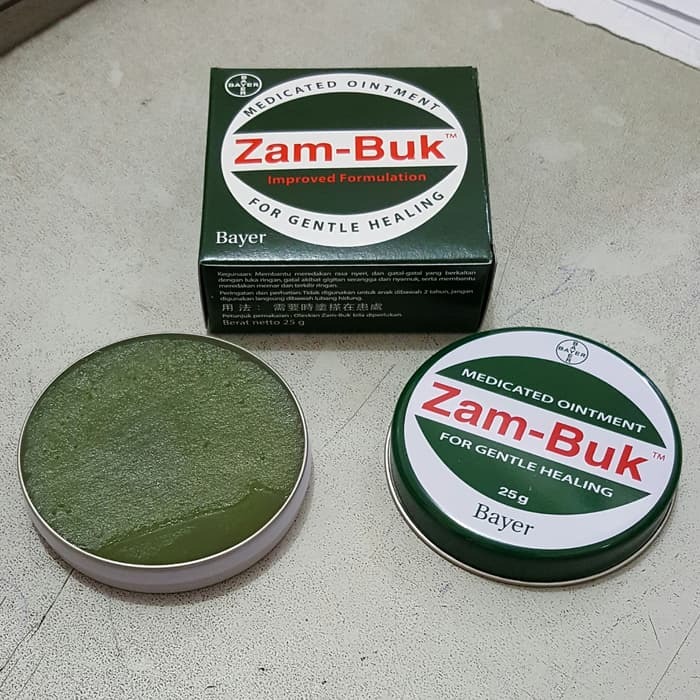 So the next time – touchwood – you get any of the above injuries, you might want to give Zam-Buk a try. Dettol is a well-known antiseptic and disinfectant among Singaporeans, and as some of their TV commercials put out, there are 2 kinds of mums — the Dettol mum and the not Dettol mum. This means that Singaporean mums either live by Dettol for their children’s hygiene, or not. As for how true that is, we’ll leave it to you to decide. 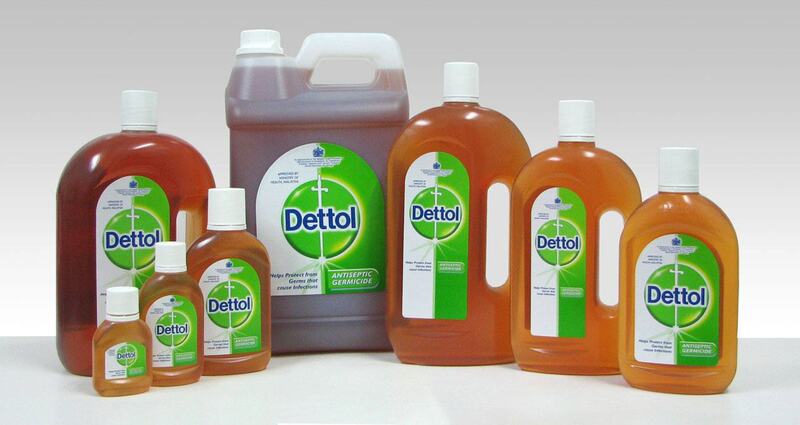 In any case, Dettol has its roots planted firmly in its country of origin, the United Kingdom. The anti-bacterial properties are well appreciated by residents of its home country to date. Think blackcurrant soft drinks, and Ribena is likely to come to mind. 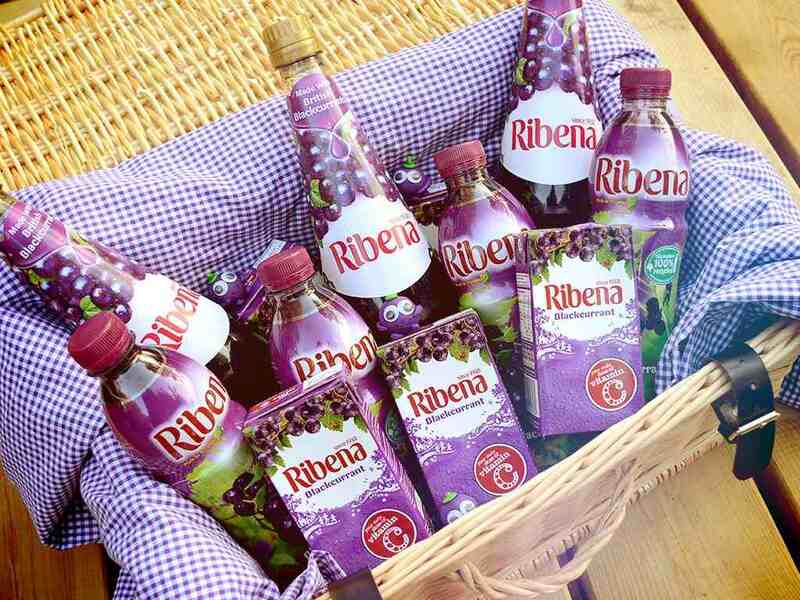 Whether be it for a picnic at East Coast Park, or just a thirst quencher on a really hot day in sunny Singapore, Ribena fulfills both roles well. And did you know that other than blackcurrant, Ribena has strawberry, blueberry and orange flavours as well? Contrary to popular belief, although we’ve literally grown up with the blackcurrent cordial, the Ribena actually comes from the UK. We know, mindblowing right? Fans of the iconic triangular chocolate bar may be surprised to know the brand actually goes way back to 1868. 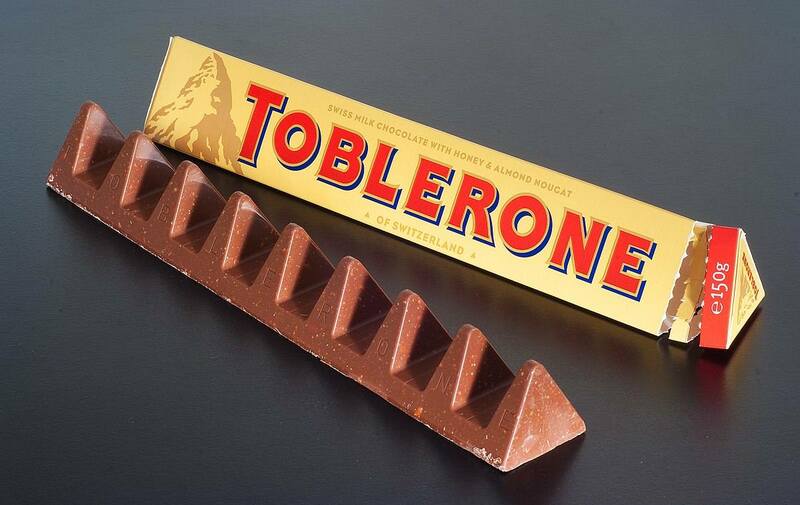 “Toblerone” is a play on the names “Tobler” and “Torrone”, the Italian word for honey and almond nougat. 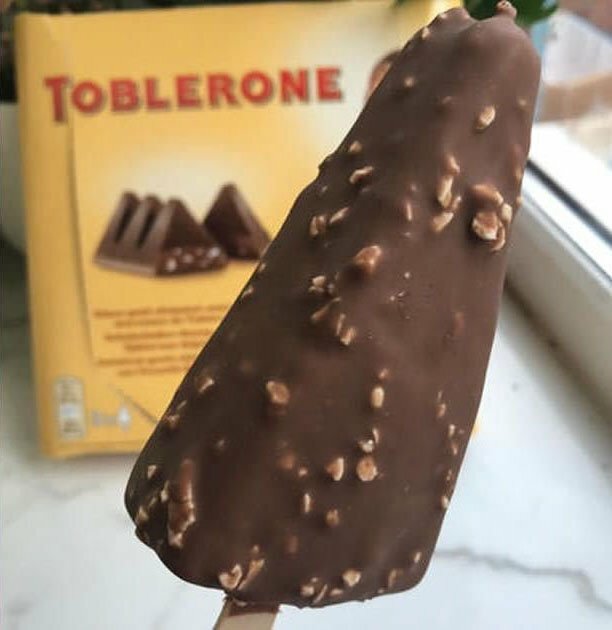 And in case you are so obsessed with the chocolate that you think it can’t get any better, here’s a fun fact — Toblerone ice cream exists. We have no idea if it’ll ever come to Singapore, but we would love to sink our teeth into one, for sure. Brands are all around us, and many of them are actually from all over the world, thanks to the forces of globalisation making it easier for trade to occur among countries. So while many of us can’t lay claim to the high-SES feat of travelling to Europe, it’s alright now that you know there are so many European brands around you!